Make your Microsoft Powerpoint Slides Attractive by adding borders! 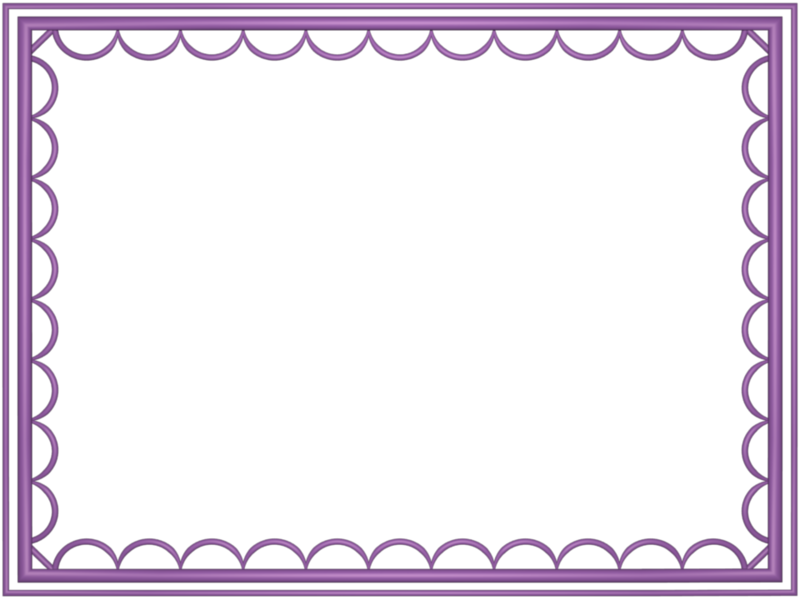 This Mauve artistic border has classy design, and its aspect ratio is perfect for Microsoft Powerpoint. You can scale borders like this with locked aspect ratio so that the border is covering as much space as you desire. It's Rectangular in shape and can be used to encapsulate your image or any other document in a cool fashion. The border has a transparent background, so it can be placed over the image/document. Right click on the border to save it.